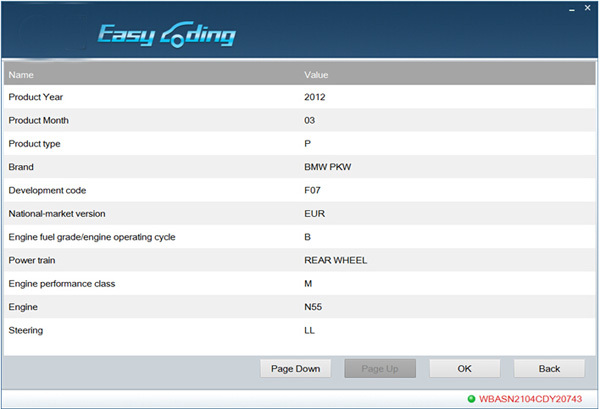 BMW Easycoding supports BMW and Rolls-Royce vehicle from 2010-2014 year. 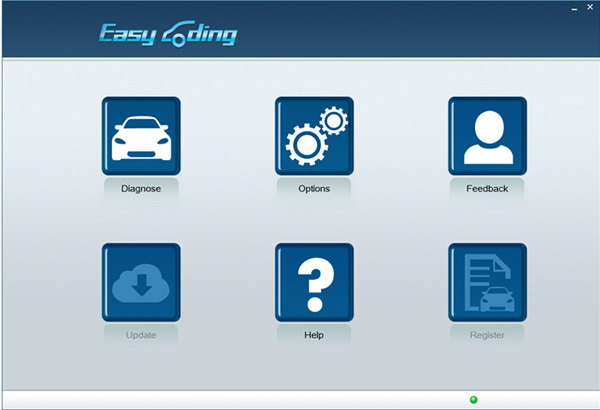 Easycoding is specialize in vehicle parameter setting up and diagnose at the same time for BMW and Rolls-Royce. Easycoding includes a usb dongle, and you do not have to install any driver on your computer, software easy installation and use. 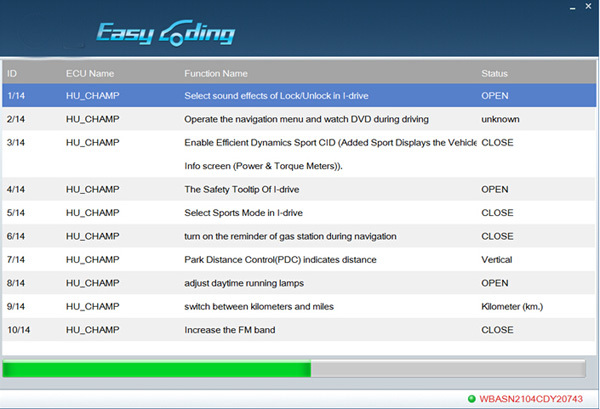 Easycoding for BMW diagnostic supports “recovery” function if you change some parameter not suitable for your vehicle, very safe.